China is one of the biggest consumers of goods in the world and having a successful business in this sector could prove to be one of the best decisions ever. Just ask He Xiangjian. The owner of the biggest China appliance centres has seen his venture into one of the biggest companies in the world due to his success. 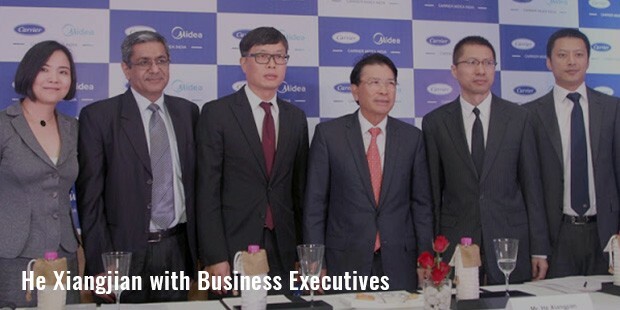 Midea Appliances, founded in the year 1968, has a strength of close to 135,000 employees. The firm is based in countries apart from China. He was born in Foshan, China and had a great hunger for business. He started out in the production of bottle caps and lids with an initial budget. 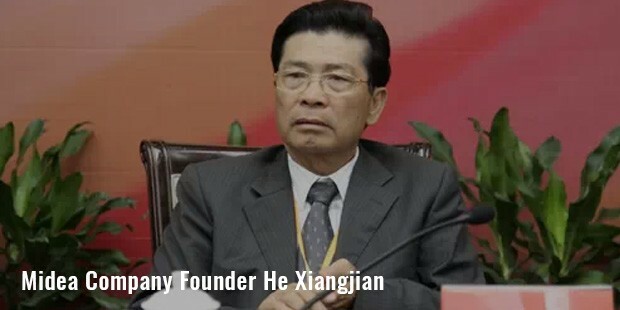 with an initial amount of 5000 Yuan, Xiangjian started his company.From its humble begining, the company has grown into a Billion Dollars Company.Following the success of plastic bottle lid business, he moved into furnished goods and then into electrical appliances.Media is one of china's biggest appliance maker. Following the success of his company in the Chinese market, Xiangjian decided to move his interests internationally and began searching for stocks in countries such as India, Egypt, Brazil, Argentina and Chile. This allowed for another new vista for revenue and propelled Midea into one of the biggest appliance companies in the world during the 1990s. 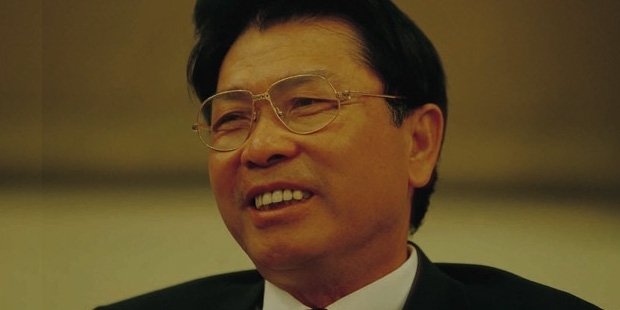 Under his leadership, He Xiangjian has seen the company grow at a rapid rate, at present he is the ninth richest man in all of China. He started out the company with the help of villagers in the Beijiao in the year 1968.